Bob Woodward on what Trump's advisers call the "Big Problem"; Ten years after the collapse of Lehman Brothers; Can the Pope and the Church survive? John Kerry joins Fareed to talk about what he has called a "constitutional crisis" at the White House, the upcoming 2018 midterm elections, and his plans for 2020. 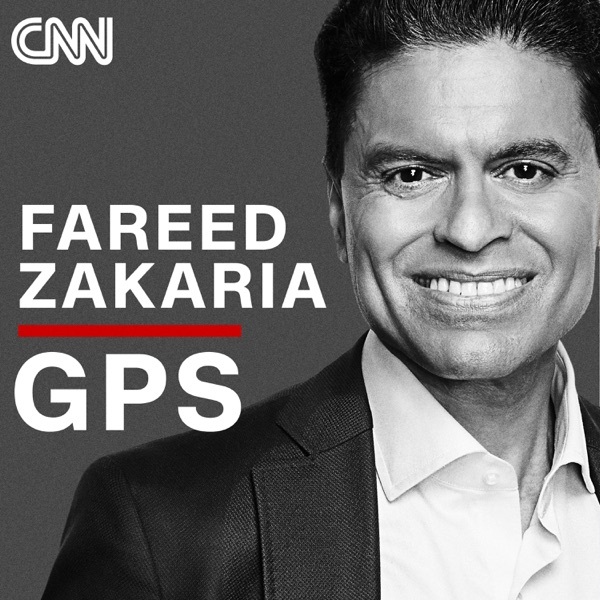 On GPS: The Steve Bannon Interview. Fareed asks the controversial Trump adviser about populism, immigration & accusations of racism. The End of American Democracy? ; Less Than 200 Days Until Midterm Elections; What's Next for Cuba? U.S. GOVERNMENT IS SHUT DOWN AS PARTIES POINT FINGERS; IMMIGRATION: AMERICA'S MOST DIVISIVE ISSUE? ; WILL THE BALANCE OF POWER IN D.C. SHIFT IN 2018? ; NUKE KNOWLEDGE: WHAT ARE N. KOREA'S CAPABILITIES? An exclusive interview with the Turkish Prime Minister on former National Security Adviser Michael Flynn, Turkish cleric Fethullah Gulen and Turkey's state of emergency Has Trump's first trip to Asia strengthened or weakened America's position abroad? The crisis over Catalan secession...and Bill Browder explains why Putin put him on Interpol's wanted list... for murder. What does America's 2nd Amendment REALLY say? Fareed's take on the White House chaos, China taking advantage of America receding from the world stage, How did Steve Bannon come to his dark world view? Fareed asks an expert panel what to make of President's whirlwind overseas trip. Who did he cozy up to, and who got the cold shoulder? On GPS, FIRED! What to make of the President's dismissal of Comey. And, unrest in Venezuela: an oil-rich nation on the brink of collapse.